There is nothing better for your body and mind than the occasional pamper day. It is utterly imperative to take the time to give your face and body the attention it needs. 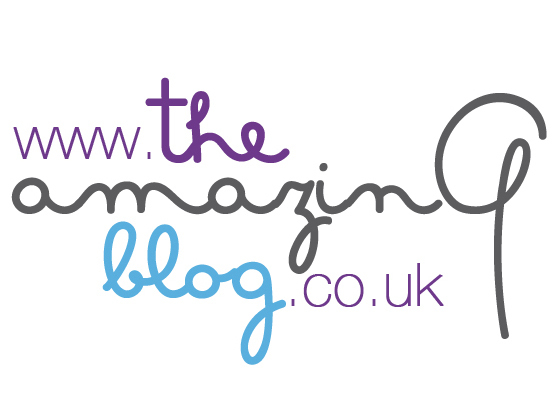 We at The Amazing Blog follow a strict rule of giving ourselves a full-blown pamper session at least once a month because it helps us take a moment to breathe, reflect and slow down. Today we've featured a wide range of faces masks so whatever you skin type or budget we think we've got it covered! If you are like us, then you’re in need of some interstellar relaxation, and the only brand that can meet such space-age promises is Spacemasks. We love that each mask has a stylish star-studded cover so you could literally use it anywhere; at home or on the go. Each box contains five masks guaranteed to whisk you to a world of peace. These masks are the perfect way to get your well-deserved beauty rest. Scented with jasmine essence, these masks are incredibly soothing. Added bonus? They heat up when opened, which left us feeling warm and cosy. It was a fantastic way to literally melt away all the stress of the day and drift off to a more beautiful world as we slept. It is so easy to use this product, just open the pouch and unfold the mask. Then gently place it over your eyes and fit the loops over your ears. The mask will start heating up pretty quickly as the oxygen reacts with the iron particles in the product. Leave it on for 15 minutes as you drift off to a space far away from Earthly stresses. For a better night’s sleep, reduce eye strain and relieve tiredness you can purchase your pack of 5 masks here for £15.00. The second mask for your next pamper day that we would recommend is the Retexturing Radiance Mask from Lucia Magnani Skincare. One of most luxurious range of skincare that we've seen in a while, we all fell in love with this beautiful faux tortoise shell pot. This brand has a fundamental philosophy that helps them develop all of their products. They believe that their products should help bring out everyone's inner beauty to equip you with a natural radiance and a confident glow. This mask has a unique formula based on the individual properties found in the waters and mud of Castrocaro Terme in Italy. It is enriched with antioxidants CoQ10, Alpha-Lipoic Acid and Vitamin E. The combination of these ingredients helps the mask to regenerate, strengthen and preserves the skin's structure. The mask works to keep skin looking youthful and radiant. The presence of minerals and other key ingredients with an astringent effect reduces the size of pores, signs of redness and skin irregularities. We found that our skin was looking brighter and more radiant after use, making it the perfect product to lift you when you’re feeling a bit worse for wear. The product is the most effective when used 2-4 times a week. Just massage directly onto cleansed skin and leave to dry for around 5-20 minutes before rinsing off. We'd certainly like to try more products from this skincare range. You can purchase the face mask here as part of their 6 part Ben Essere skincare set for £590 which contains all the brands signature products. The next mask we wanted to introduce you to is the steinEY from Soley. Containing Wild Icelandic Herbs and Volcanic Ash, this face mask will make you feel Scandi chic in 10 minutes. 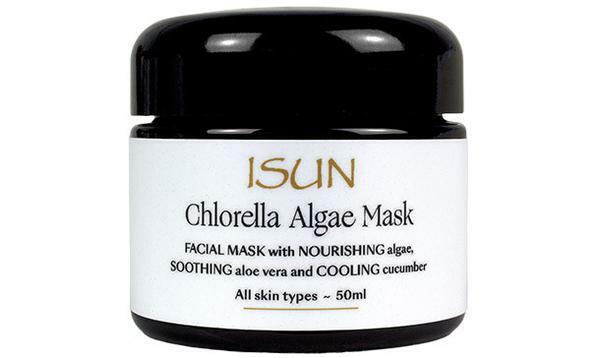 Last, but by no means least, we wanted to introduce you to the Chlorella-Algae Mask from one of our favourite brands, ISUN. No pampering session is complete without a face mask and we hope you enjoy trying our favourites too. Make your next ‘me time’ all that bit more special.